Pinot Noir is a mysterious and complex varietal. 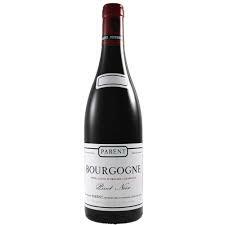 It is the raw material of the greatest Bourgogne red wines, and has thus played a key role in the region's worldwide reputation. It is the quintessential interpreter of terroir, and is capable of capturing every nuance of the land on which it is grown.